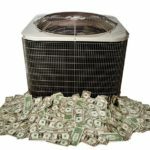 Heat Gain can greatly effect how hard your home’s Air Conditioning system has to work. 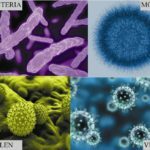 It, therefore, causes you to use more energy and will cost more to operate. 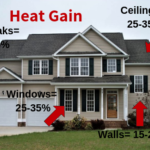 Heat Gain can decrease your system’s energy efficiency. Heat Gain can help you in the colder months, by naturally warming your home in addition to your heating system. 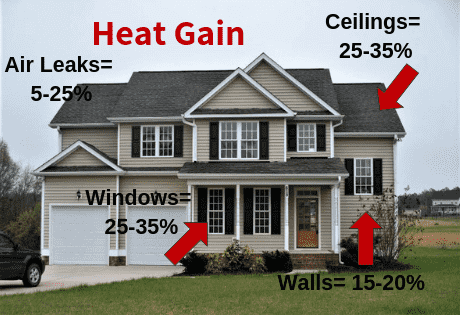 The term Heat Gain is used to describe the amount of heat which enters your home from a variety of sources. It can noticeably increase the temperatures in certain rooms or even certain areas of a room. Sunlight- Radiant heat is most pronounced on Southern Exposed elevations. 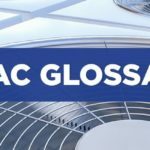 This heat can transfer through glass windows or through sun- heated walls. Stoves, Ovens, Cooking Equipment- When is use can cause interior temperature rise. 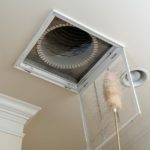 Air Leaks- This can account for up to 13% of Heat Gain. Air leaks can be through doors, windows, jambs, joints, ceiling, roof, etc. Electrical appliances- Lamps, Refrigerator, TVs, Electronic Equipment. Most all electrical appliances will produce some heat when operating. Use UV or Sun blocking protection on Windows- particularly southern facing windows. Using sun blocking draperies or sun blocking window film will greatly reduce radiant heat. Adding window blinds or installing exterior awnings particularly on southern exposures can greatly reduce heat gain. Planting shade producing shrubs, trees, plants can help absorb the sun’s radiant heat from being absorbed by your exterior walls. Check your insulation. Poor Insulation can allow heat to escape in the winter and heat to enter in the summer. 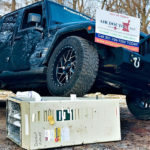 This is one of the most beneficial and least expensive fixes you can do to address heat transfer. Check your door and window seals. 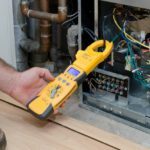 A visual inspection is often enough to let you know, but there is also a professional calibrated door blower test you can have done which will be very specific in locating leaks. 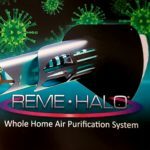 Circulating air helps reduce heat pockets in areas of your home. Ceiling fans can be very beneficial in areas where there are many electrical appliances which must run all the time or often. If you have fireplaces, make sure the damper is kept closed when not in use. 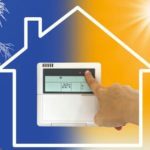 Utilizing some or all of these ideas will help your HVAC system work better, operate at it’s peak efficiency and reduce some of your energy costs. Air Doctor Heating and Air is always happy to assist or consult with you to help determine any HVAC needs or issues you may have.